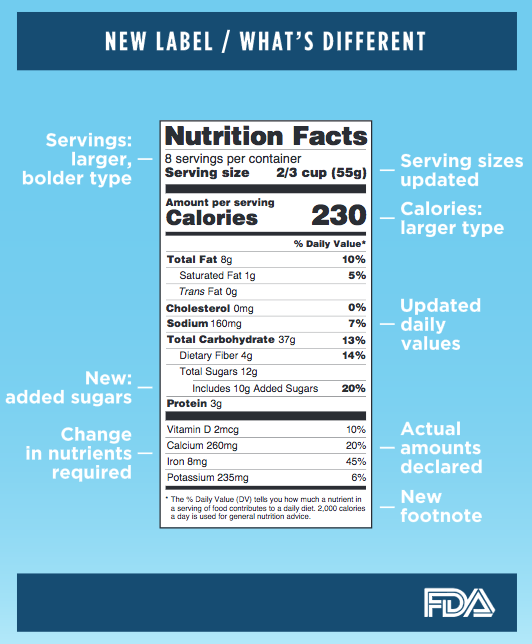 Today the Food and Drug Administration announced it will be making major changes to the Nutrition Facts Label found on US packaged foods. The American Institute for Cancer Research applauds these changes, which will take place over the next three years. Here’s how the new information can help you lower your cancer risk. 1. Calories are big and bold. If you’re trying to lose weight or stay at a healthy weight, knowing how these foods fit into your diet is important. You can see at a glance whether these calories fit your needs and easily compare to other foods for the smartest choice. 2. Serving sizes are more realistic. You will be able to know more accurately how many calories you’re getting because servings sizes are more in line with typical portions Americans eat. For packages where people usually eat or drink it all in one sitting, such as a 20 ounce soda, the calories and other nutrients will refer to the entire package. 3. Added sugars are now on the label. This is important for cancer prevention, because now you’ll know how much sugar has been added to foods like yogurt, flavored milks and sweetened fruit drinks. 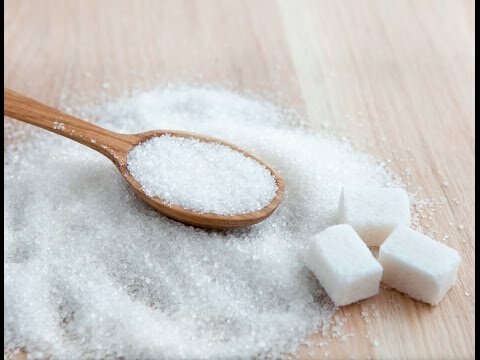 AICR research shows that eating food and drinks high in sugar can lead to overweight and obesity, which is a cause of 11 different types of cancer. AICR, along with other health organizations, urged the FDA to make this change. The new label will list vitamin D and potassium, for which many Americans struggle to meet the recommended daily amount. Vitamins A and C will no longer be required on the label. As always, AICR recommends choosing minimally processed foods like vegetables, fruits and other plant foods as often as possible. When you do reach for a packaged food product, these changes will make it easier to make informed choices about what you eat. They are colorful, squeezable and have the term fruit all over, but kid-friendly smoothies are often just another sugary drink, as a study published last month highlighted. 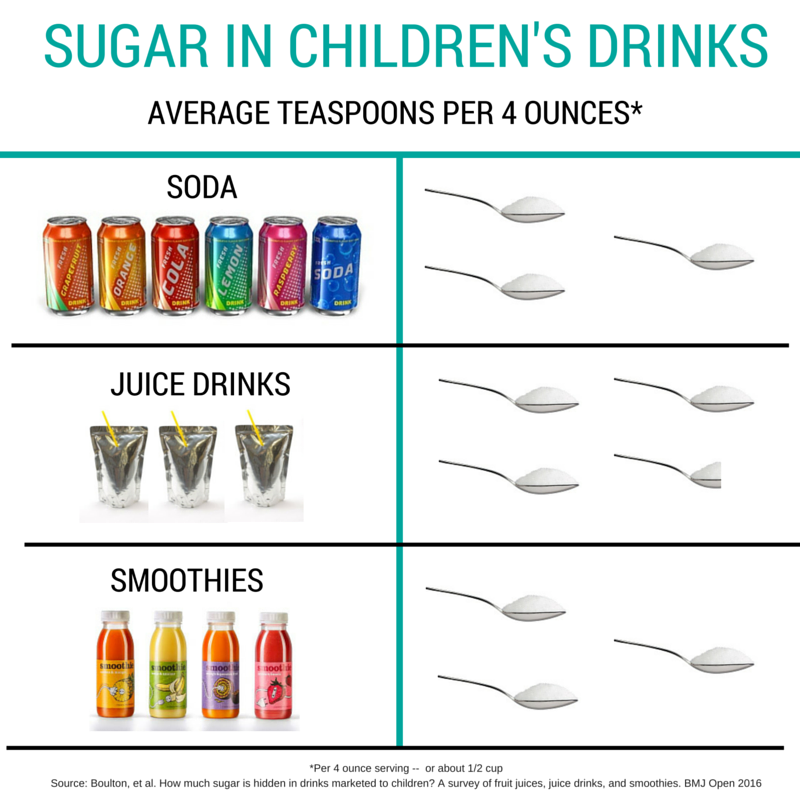 That study found that these drinks in the United Kingdom often come with as much added sugars as soda, giving a young child half of the highest amount of added sugar recommended per day. That can lead to unhealthy weight gain in children. And that weight gain can mean higher cancer risk when children become adults, because many cancers are now linked to obesity, including colorectal and postmenopausal breast. In the US, the story on smoothies is much the same. Many of the baby and child-focused drinks are called smoothies but the first two ingredients are milk and sugar. After that, comes fruit purees or juices, which means there is more sugar added than fruit. And some smoothies are simply milk, sugar and flavors, with no fruit at all. In two familiar brands, added sugar alone contributes 40-50% of the calories. Say you’re a parent of a young child and you’re picking out a beverage for your kid. You’re scanning the options and see this label – would it make you pick another drink? 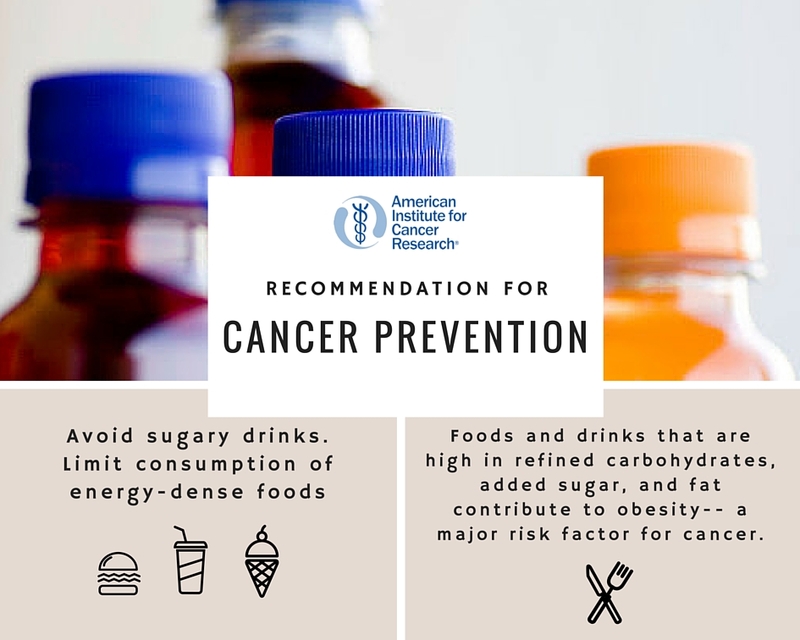 Avoiding sugary beverages is one of AICR’s recommendations for cancer prevention as it can lead to weight gain, for kids and adults. And excess body fat is a cause of many common adult cancers, including colorectal and post-menopausal breast.